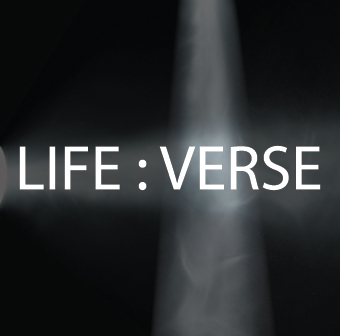 We begin a new series this coming weekend at Eastbrook Church called “Life Verse.” God does something unique in all of our lives. There are things God speaks into our lives over time that mark us deeply. Throughout this series, we will hear what God has spoken into the lives of some key pastors and leaders around their ‘life verse’. At the same time, we will be challenged to consider what God is speaking into the core of our lives.